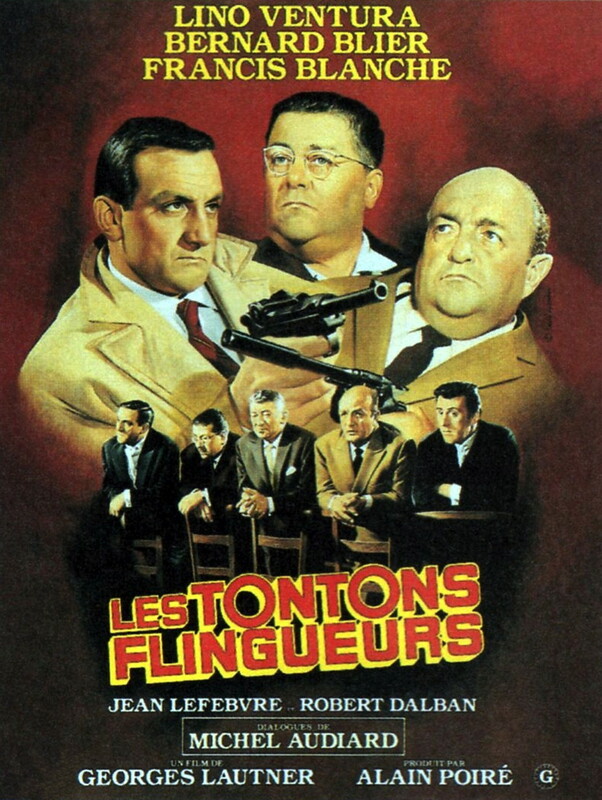 Ex-gangster Fernand (Lino Ventura) receives a call from a dying friend, a mob boss nicknamed "The Mexican". The doomed mobster talks Fernand into taking care of some criminal business and looking after his soon-to-be-married daughter. Der kleine Drache Kokosnuss: Auf in den Dschungel!